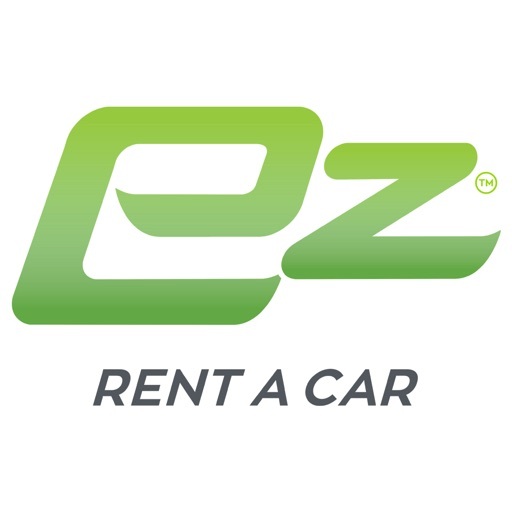 Wherever you want to go, the new E-Z Rent A Car app can get you there – easier and faster, even if you’re offline. 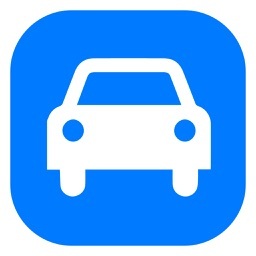 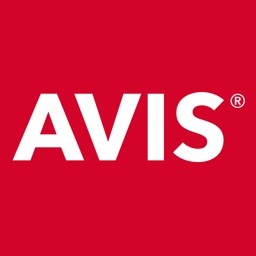 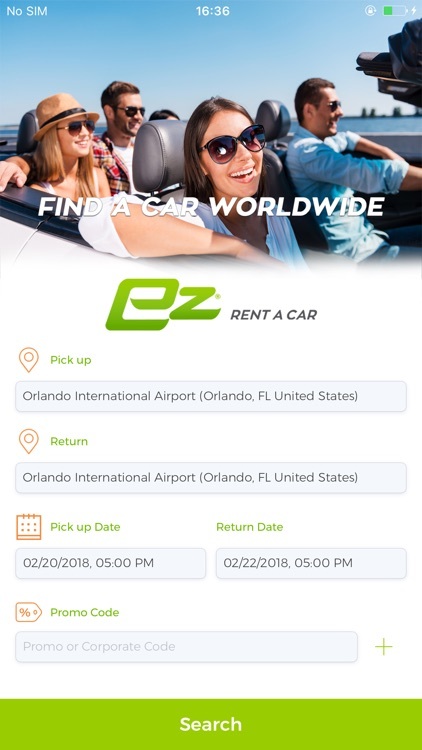 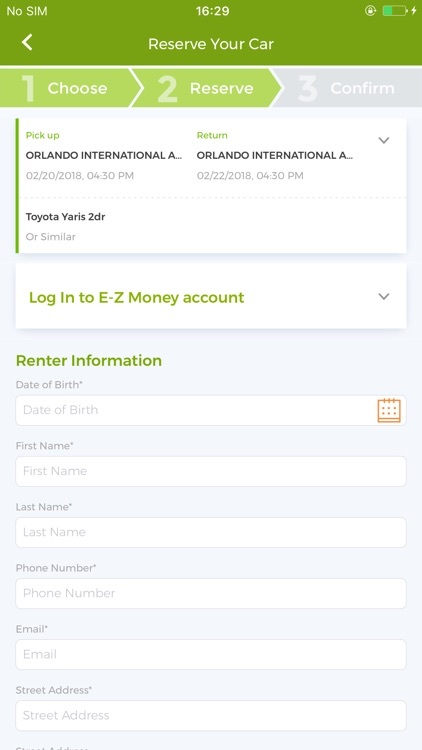 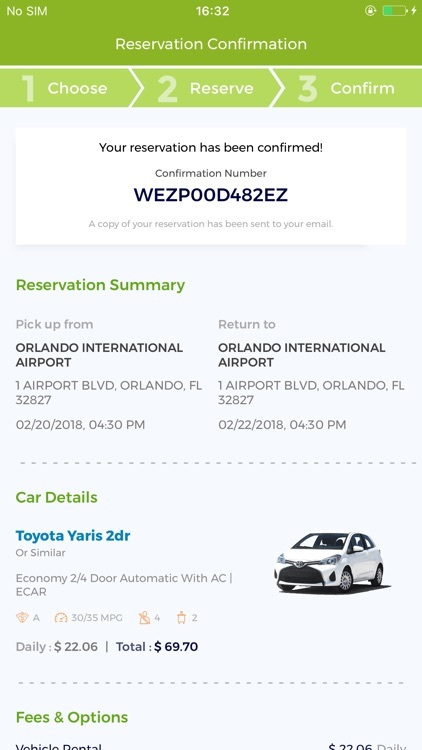 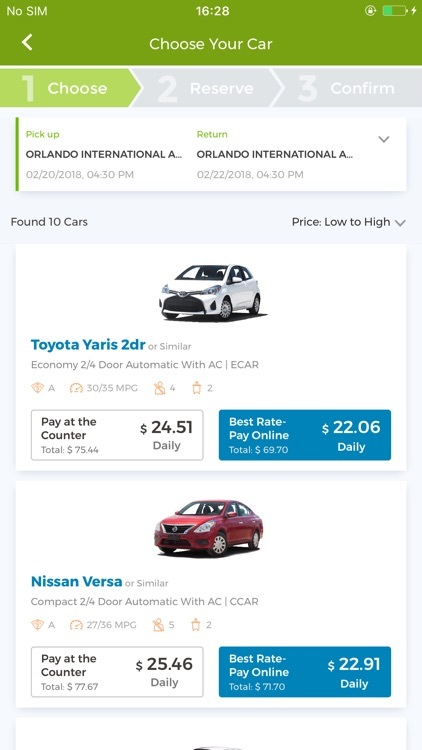 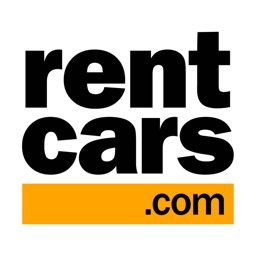 The E-Z car rental app simplifies the booking process – and who doesn’t like convenience when you’re trying to get something done? 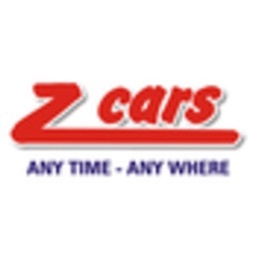 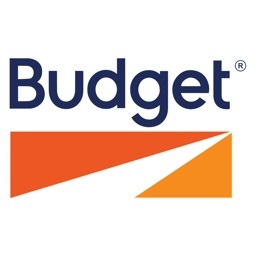 • Access customer support – available 24/7"